Travelers visiting the Himalayan Kingdom of Bhutan can enjoy distinctive new lodging options at Six Senses Bhutan. The resort, which will open its doors Nov. 3, encompasses five individual lodges in the scenic valleys of Thimphu, Punakha, Gangtey, Bumthang and Paro. Each valley embodies its own landscape, character and crafted experiences. Six Senses Bhutan will provide complimentary benefits exclusively for travelers who book their stay through an advisor affiliated with Virtuoso. In addition to daily dinner, guests who stay by Feb. 28, 2019 will receive lunch each day, either picnic or in the restaurant. 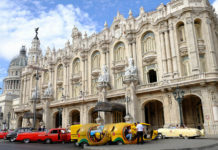 If staying for five consecutive nights, guests will enjoy the use of a car, guide and driver. 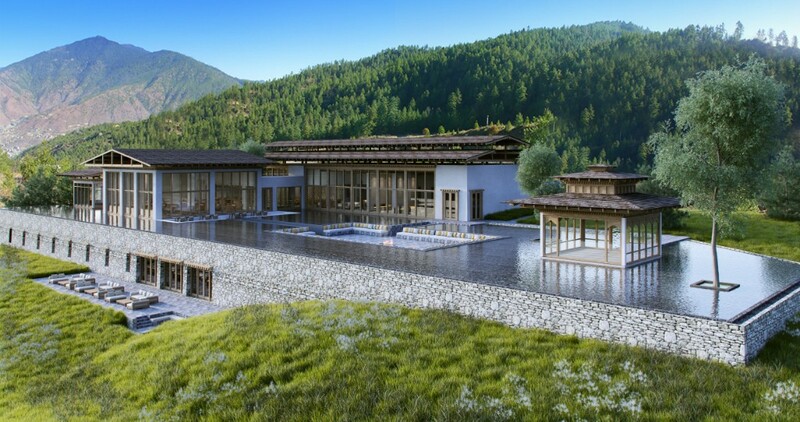 The resort will feature 82 guest suites and villas among the five lodges, with the Thimphu, Paro, and Punakha locations offering the only 3-bedroom villas in Bhutan as well as swimming pools; the villas at Six Senses Punakha will feature private plunge pools, a first for that destination. Guests will enjoy Bhutan’s largest spa and wellness facilities, and via its Eat with Six Senses program, the resort creates dining experiences in magical settings, from the riverside in Punakha to the ancient ruins in Paro. Six Senses also prioritizes sustainability practices, such as not using plastic bottles, offering house-bottled water, serving produce from organic farms at each lodge, and developing a sustainable farming village in Paro in conjunction with local farmers. Reservations will be accepted for the lodges in Thimphu, Paro, and Punakha from Nov. 3, 2018 onwards. The lodges in Gangtey and Bumthang will open in early 2019. 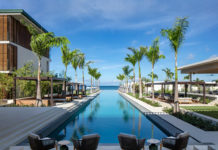 For more information, visit virtuoso.com and sixsenses.com.